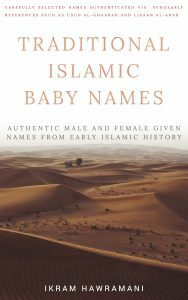 Miftah is an Arabic name for boys that means “one who guides others to the right path”. It also means “key”. Assalamu Alaikum wa rahmatullah. I am Mohammad Abdul Jabbar from Naogaon, Bangladesh. 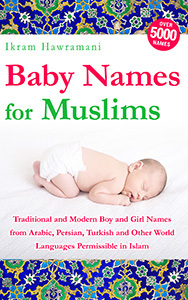 Can a girl be named as “Miftah Al Ferdous” or ” Miftahah Al Ferdous”? – considering the meaning as “The key to Jannatul Ferdous”. Zazak Allah kahair.